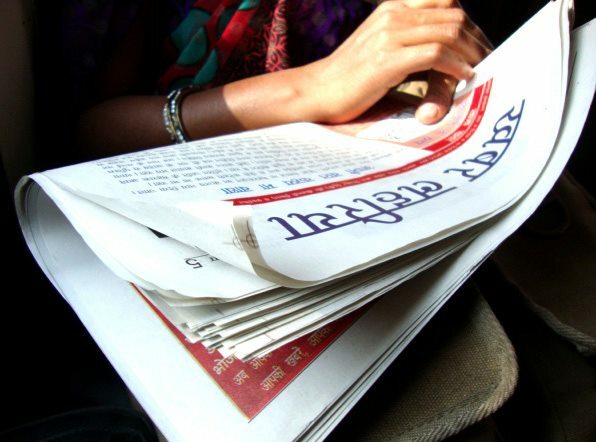 Khabar Lahariya’s journalists come from marginalized communities – in terms of their caste, religion and ethnicity. Many are women who have had little or no access to formal education. Khabar Lahariya was conceptualized by a Delhi-based NGO, Nirantar, a centre for gender and education.